FLINT, MI – Flint’s youngest-ever councilman is joining forces with Michigan’s youngest 2018 gubernatorial candidate. 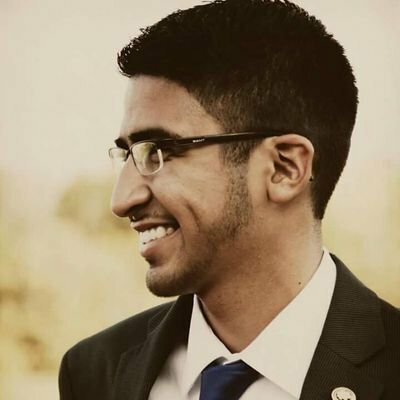 Santino J. Guerra said Monday that he was looking forward to helping Abdul El-Sayed select a running mate who is educated, personable, and caring – and who would fight for Flint from inside the governor’s office. 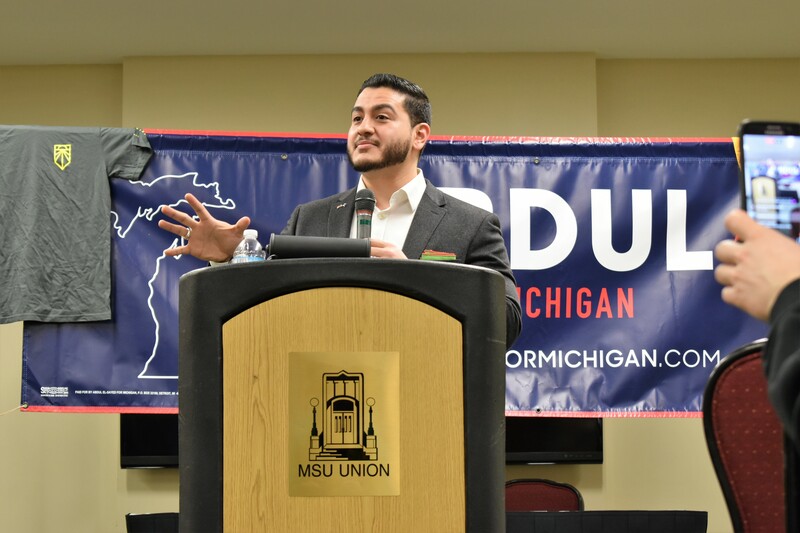 As a member of the El-Sayed campaign’s committee, Guerra will work alongside State Board of Education Member Lupe Ramos-Montigny, Benton Harbor School Board President Marletta Seats, and activists Virgie Rollins, Betsy Coffia, and Kyle Bowman. Should El-Sayed not win the Aug. 7 Democratic primary, Guerra says he would not rule out working with either former Senate Minority Leader Gretchen Whitmer or entrepreneur Shri Thanedar. Whitmer has launched her own search for a potential lieutenant governor, forming a committee that includes University of Michigan Regent Mark Bernstein, former U.S. Attorney Barb McQuade, former Detroit Mayor Dennis Archer, and Wayne County Executive Warren Evans. Recent polling from the Detroit Regional Chamber places Thanedar as the front-runner in the Democratic primary, leading former Senate Minority Leader Gretchen Whitmer 29.6 percent to 26.3 percent. El-Sayed trails both with the backing of 6.6 percent of surveyed Democrats.